Copyright © 2019 ideaForge All Rights Reserved. Mining processes are highly labour intensive and and require huge investments to ensure the safety of workers and prevent pilferage from stockpiles. Mining companies are continuously exploring new technologies to reduce costs and improve productivity, margins and worker safety. This can be achieved if mining operations are planned thoroughly, the assets are inspected regularly and the mining site is kept under surveillance. However, conventional methods are not efficient enough to keep up increasingly stringent environmental and labour regulations. 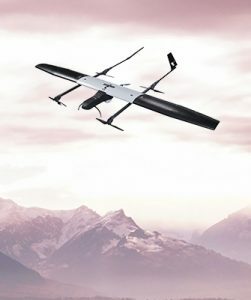 How drones can be used? In mining, drones have several applications like mine surveying, inventory management, stockpile estimation and hot spot detection etc. Mine surveying can be done using drones to provide detailed information about the sites before starting with mining projects and document their progress to visualize changes in site overtime. Drones can access highly-toxic hard-to-reach areas for providing better insights for mine planning. In coal mines, drones can be used to detect hot spots in coal stockpiles to assess potential spontaneous combustion areas and enable personnel take preemptive measures. Drones can further aid in watershed management, blast planning, haul-route surface optimization and emergency response. 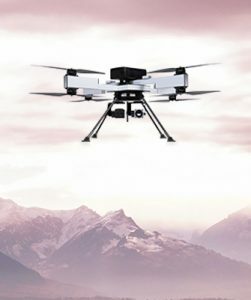 ideaForge’s industrial-grade drones are used for terrain mapping, surveying, stockpile estimation, asset inspection and security and surveillance of mining sites. 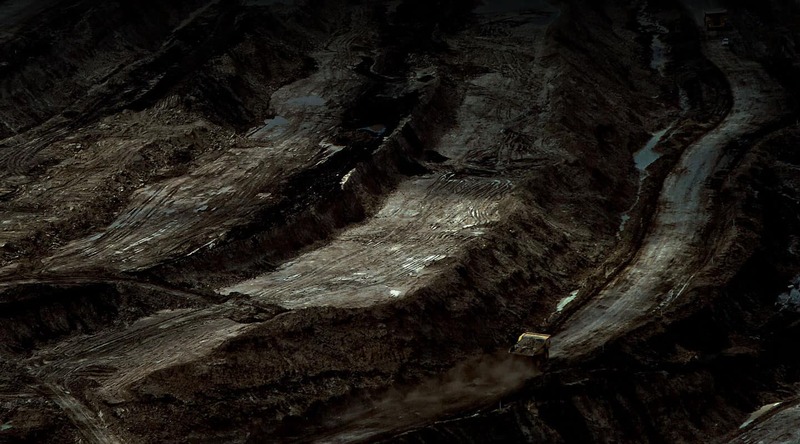 They provide mining companies with an aerial perspective at a fraction of a cost and improve operational efficiency. ideaForge’s drones have class-leading endurance and range that helps in gathering more data in a fewer flights, thus reducing the cost of operations. 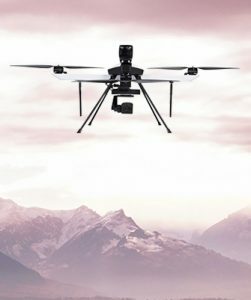 These drones are fully autonomous and relay high quality footage in real-time which enables experts and operators take quick and effective decisions. These drones can easily access hazardous and hard-to-reach areas and eliminate manned operations to improve worker safety.